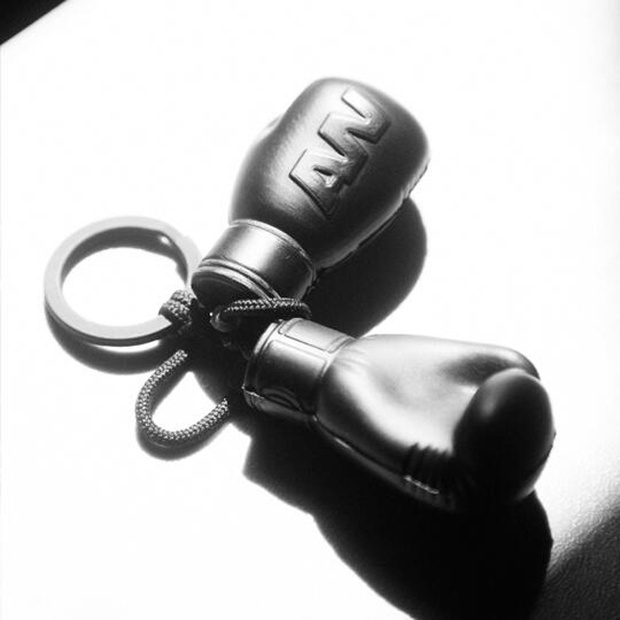 A small keychain with two boxing gloves hanging from it, in black with Wang’s AW initials on the back. This is the breakthrough of the most anticipated collaboration of fall 2014 , that Alexander Wang and H & M have offered on their social networks to all fans . The news saw the light on 13 April at the Coachella music festival in Indio Valley, California, also through the social media, Twitter accounts and Instagram giving the news to the world. After the announcement, we got to know more about this collection, which will be men and women and also includes accessories. The collection will be released on 6 November this year and will be sold in 250 stores worldwide and online . Je suis impatiente de voir la collection !